Player Choice Awards 2018 Nomination! Nomination period is now open! So this means, for the next month players worldwide get to nominate their favourite across the 25 different categories. 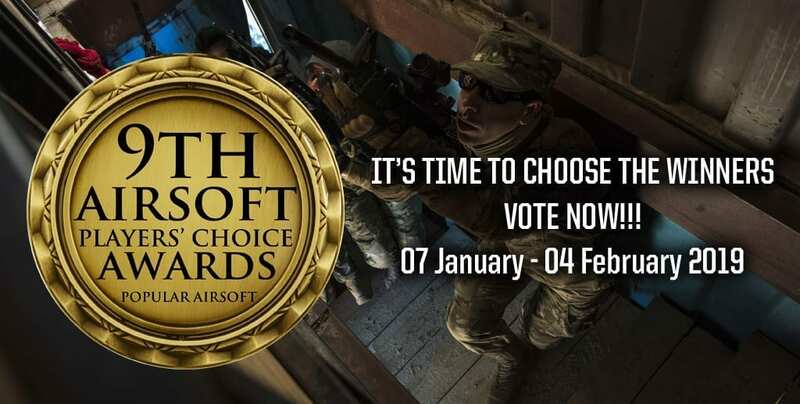 This is the perfect time to show your appreciation to those who have done a good job serving the airsoft community over the last year, whether it’s retailers, manufacturers, blogs (hint hint! ), podcasters, players and event organisers. It’s a world wide competition and it takes 10 minutes max! You can even skip the categories if you don’t know them. 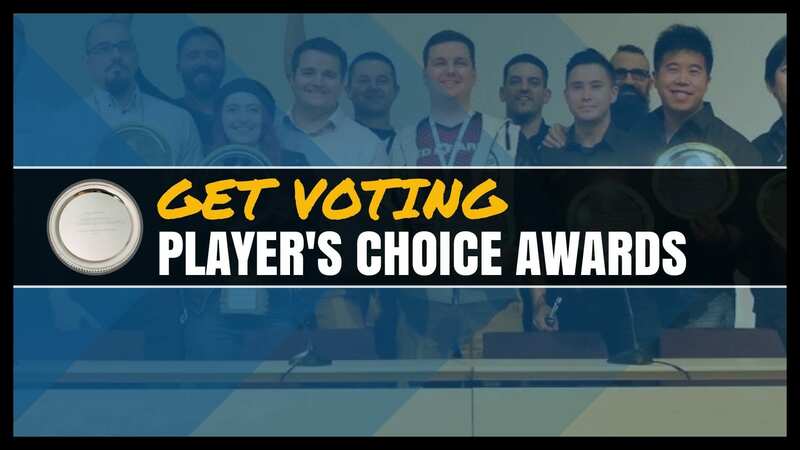 Add your Nominations to The Player Choice Awards.